During the First Sacred War (Cirraean War) between the Amphictyonic League of Delphi and the city of Kirrha in Greece, chemical weaponry was employed to devastating effect. The war broke out as a result of Kirrha’s constant assault on the pilgrims passing through their lands to Delphi. The Amphictyonic League began their assault of the city by first poisoning its water supply with the toxic plant hellebore. The plant’s high toxicity can cause vertigo, swelling of the tongue and throat, a feeling of suffocation, severe gastrointestinal problems, and cardiac arrest resulting in death. The plant did its job well, and the majority of the city was struck with severe bouts of diarrhea. 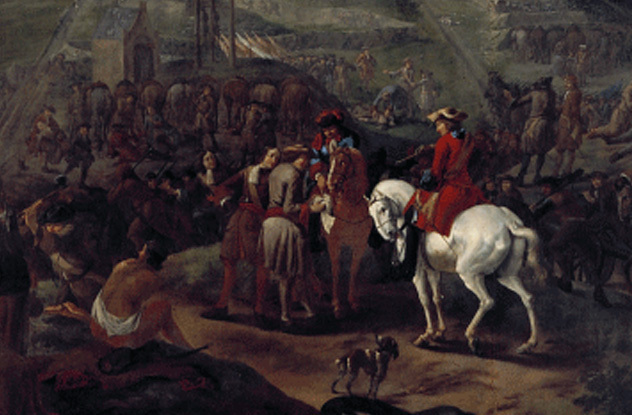 The besiegers were able to walk into the city without facing any resistance. When the Roman Army is at the gates, a defender will use just about any method or means to keep them at bay. Sasanian soldiers at Dura-Europos in modern Syria used bitumen ignited with sulfur within a tunnel the Romans were using to attempt entry into the city. The gas was so effective, it killed 19 Roman soldiers in under two minutes. 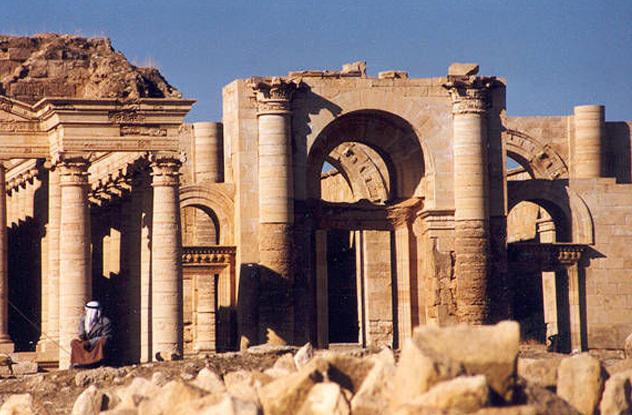 The city was soon abandoned following the siege and remained uninhabited to this day, making it an important archaeological site due to the preservation of buildings and artifacts. 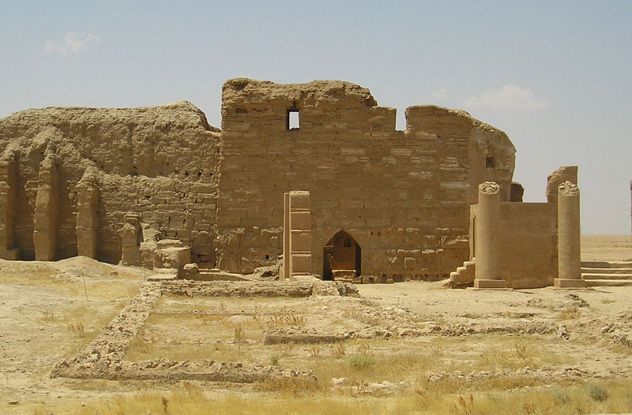 Due to the site’s preservation, archaeologists found chemical residue of sulfur crystals as well as the remains of the Roman soldiers plus one Sasanian, likely the individual who deployed the sulfur-bitumen concoction. 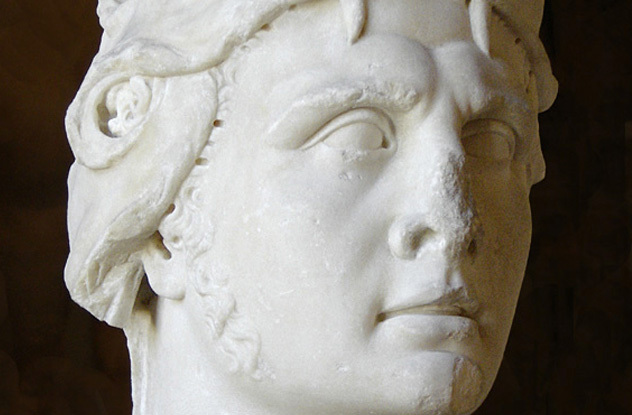 Mithridates (“the Poisoner King”) poisoned his mother and took various poisons himself to acquire an immunity over time. During his ongoing conflict with Rome, he often employed the use of poisoned arrows to thwart his enemies. During the third Mithridatic War, he used special arrows dipped in snake venom that would break off when they struck, leaving the metal tip coated with venom in the wound. The toxin would be fatal but would take days of agony to kill a man. 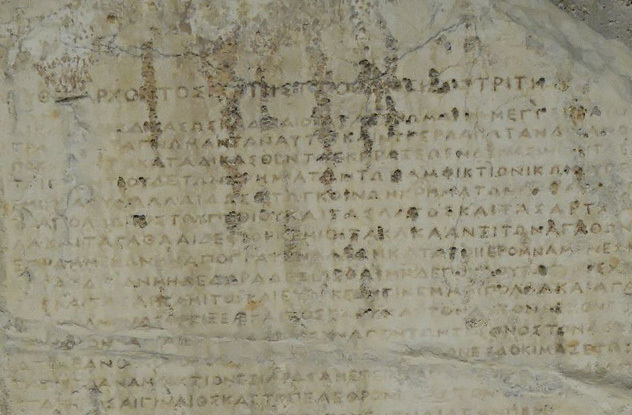 While retreating into modern Georgia, Mithridates left poisoned honey for the Romans to find. When consumed, the men would hallucinate and could even die from the consumption. There were not many casualties resulting from the honey, but such a large number of soldiers were high and hallucinating from the poison that they were useless for nearly a week. When Septimus Severus of the Imperial Roman legion attacked Hatra in 198, his soldiers scaled the walls to a very innovative weapon: terracotta pots filled with deadly scorpions. The men scaling the walls had the pots break open on and around them, releasing the scorpions as well as other stinging insects such as wasps and bees. Some of the men died from the stings, while others became ill and perished due to the combination of the hot sun and the bites and stings. Scorpion bombs proved incredibly effective, and Septimus retreated, what remained of his army defeated. The Holy Roman Emperor Frederick I, known as Barbarossa, assaulted Tortona during his Italian Campaign. Barbarossa personally undertook the attack of the city so that he could instigate their Milanese allies following their submission to his dominance of the peninsula. He poisoned wells, bringing about numerous problems for the inhabitants of the city, the worst of which was a famine that crippled the population. This coincided with an ongoing drought, which made the unpotable well water an even greater problem. Barbarossa allowed the citizens to leave Tortona, and then he burned it to the ground. Modern residents of the city reenact the siege during a yearly celebration of the history of the town, which draws tourists from all over to enjoy the festivities. To repel an invading French fleet, the English navy under the command of Baron William D’Albiney used quicklime (calcium oxide), which he stocked aboard his vessels. He purposefully moved his ships upwind of the French and then let loose with the noxious compound into the wind so that the French were almost immediately blinded by the large cloud encompassing their ships. Unable to defend themselves, they became an easy target for the English navy. The English sailors quickly stormed the French ships and slaughtered all but the knights due to the ransom they could receive. D’Albiney had long maintained a stock of calcium oxide on his vessels for just such an attack, but the Battle of Sandwich may have been the first time he was able to deploy it. 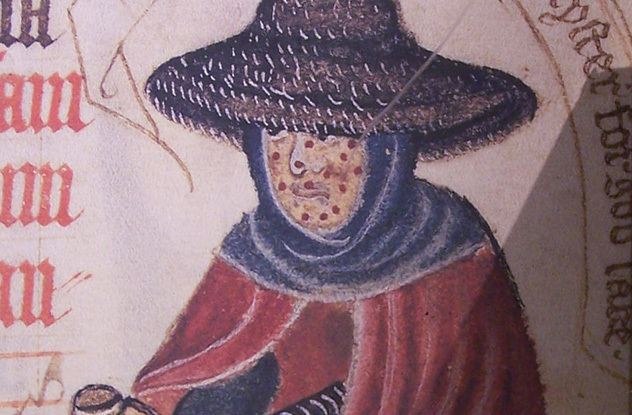 During the siege of Kaffa in 1346, the invading Tatar army (part of the Mongolian Army of Genghis Khan) suffered an outbreak of the Bubonic plague. Never wanting to let an opportunity to devastate their enemy pass them by, the Tatars flung the corpses of their fallen plague-stricken brethren over the city walls to purposely infect their enemy. 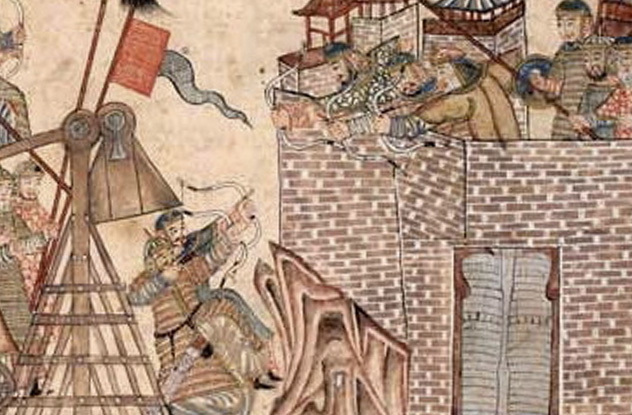 The plan worked, and the inhabitants of Kaffa were forced to surrender their city to the Mongol invaders. 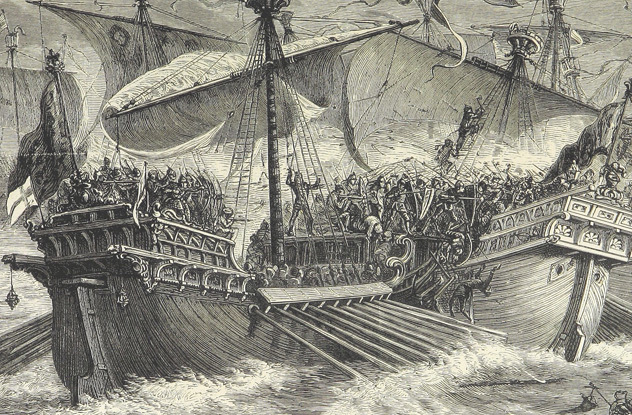 It is believed that some of the survivors of the initial attack left Kaffa for Constantinople and other ports in the Mediterranean, which contributed to the pandemic known as the Black Death. 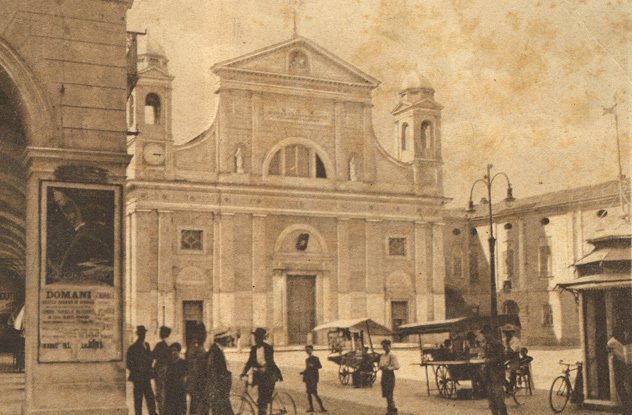 Spanish soldiers engaged in fighting throughout southern Italy used a method of biological warfare against their enemies that worked somewhat well. They added the blood of people afflicted with leprosy to bottles of wine they sold to the Italians. This was particularly dastardly due to the common perception that leprosy was a curse and punishment from God due to the disfiguring effects of the disease. This method of biological warfare played the long game due to the manner in which leprosy spreads. The infection is long-term and can remain asymptomatic in a person’s body for between five and 20 years. This was not a very effective method of debilitating enemy soldiers and was likely done more for the stigma associated with leprosy than anything else. During the Franco-Dutch War, Christoph Bernhard van Galen, the Bishop of Munster, used belladonna alkaloids contained within various forms of explosives and incendiary devices against his enemy. Atropa belladonna is more commonly known as deadly nightshade and is extremely toxic. Ingesting the alkaloids from the berries and leaves can cause severe delirium and hallucinations. Van Galen’s use of deadly nightshade in warfare led to the first international agreement between nations, called the Strasbourg Agreement, to ban the use of “perfidious and odius” toxic devices. The Strasbourg Agreement came into being primarily due to the use of poisoned bullets employed by van Galen three years prior. 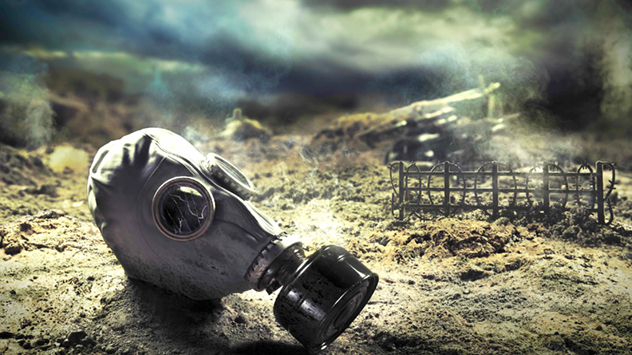 The Strasbourg Agreement would remain the only such document until the 1925 Geneva Protocol, which included the banning of biological weapons. An outbreak of smallpox in the Ohio Valley was the result of an attack on the local natives in 1763 by the British Colonists besieged within Fort Pitt. Native American emissaries to the Fort received gifts, which came out of a smallpox infirmary with the hopes of spreading the disease to their populations. The emissaries pleaded with the colonists to vacate the fort due to overwhelming odds against them, but their attempts met with refusal and ultimately their deaths. General Amherst said on July 8, “Could it not be contrived to Send the Small Pox among those Disaffected Tribes of Indians? We must, on this occasion, Use Every Stratagem in our power to Reduce them.” The British plan was very successful in deterring Native aggression due to the overwhelming infection spreading through their communities as a result of the attack. The spread of infection didn’t stop at Fort Pitt. The Shawnee, Cherokee, Chickasaw, and Choctaw tribes carried the disease throughout the southeast. 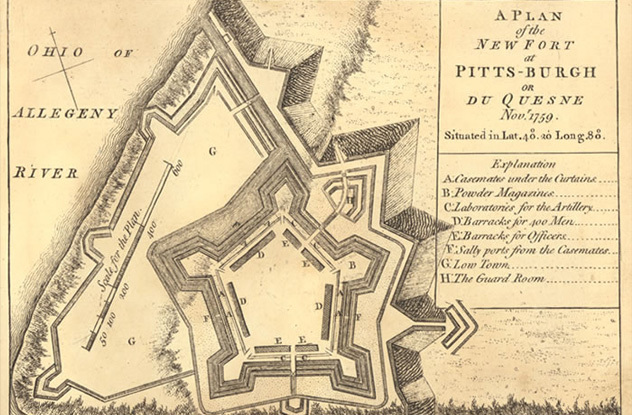 Thousands were infected as a result of the siege at Fort Pitt.